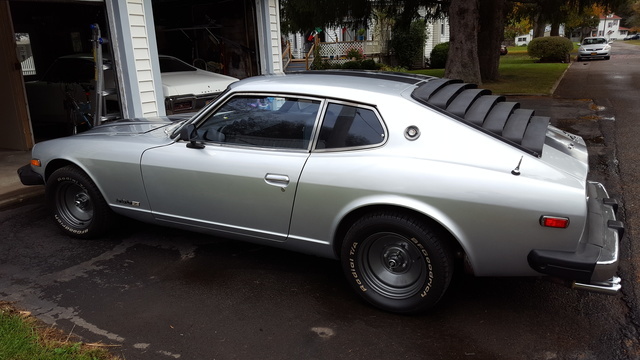 Have you driven a 1976 Datsun 280Z? Displaying all 3 1976 Datsun 280Z reviews. 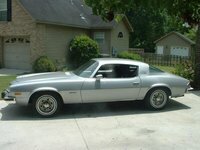 A Great 1st Project Car — My care ist still a work in process. I plan to try to finish it up this summer. 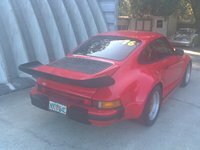 I'll paint it orange w/ 2 white racing strips and put on some extra modifications. My engine is running lean right now and I need to figure out what is going on with the fuel injection system. When I'm done It should be a pretty sweet car. Freakin Awesome. — awesome. It runs nice, despite ALOT of miles. thirtythree years old, about to be painted a legit orange. brakes squeak a little, but thats about it. Fun to drive, and just about as reliable as any other car, despite its age. Pros: it rocks. fast, sleek, classic, pretty. A Versitile Little Car With A Mean Kick — I love the straight 6 that sits under the hood. Its torquey but handles extremely well. It handles beautifully and can be modified. It won the rally competitions when it first came out and paved a road for alot of the new cars of today such as the 350z for starters.